The Boxing Station allows you to incorporate the ever popular boxing into the Functional Fitness classes. 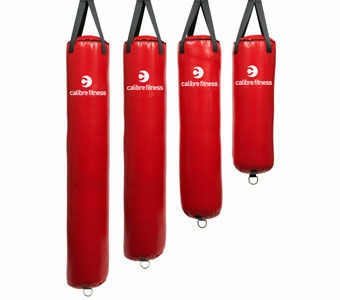 The stand is designed to hold boxing bags up to 5 feet in size. The Boxing Station also has storage space for kettlebells, wall balls, dead balls, medicine balls and hanging hooks for resistance bands.